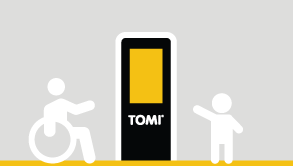 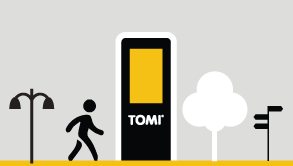 It’s called TOMI For All and it ensures that everyone, regardless of their physical or cognitive condition, can look for information and smart services on the platform. 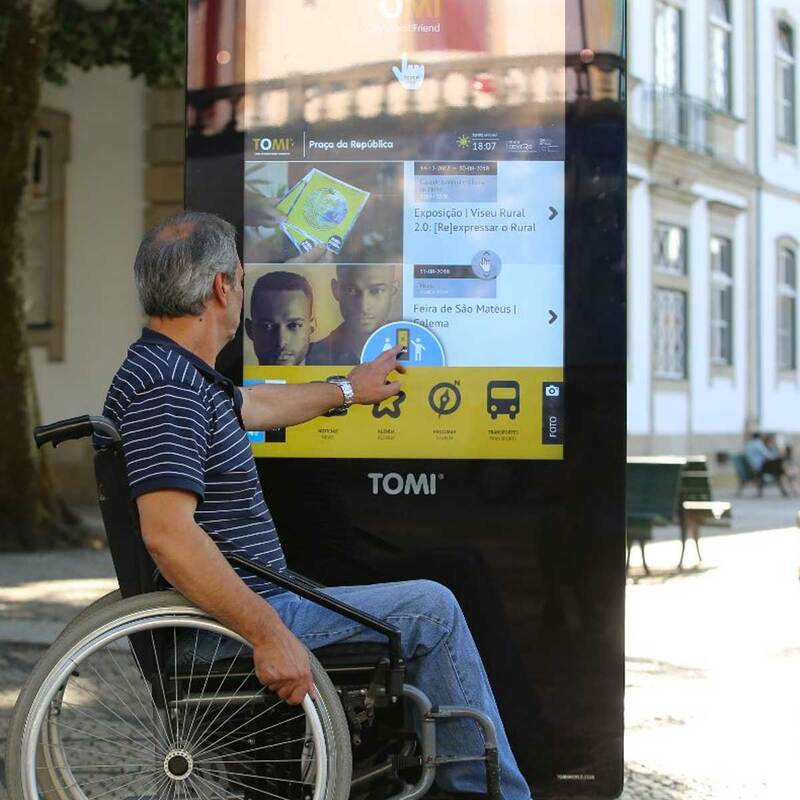 The new evolutions of the platform include an accessibility mode for citizens with reduced mobility, short stature, and children. 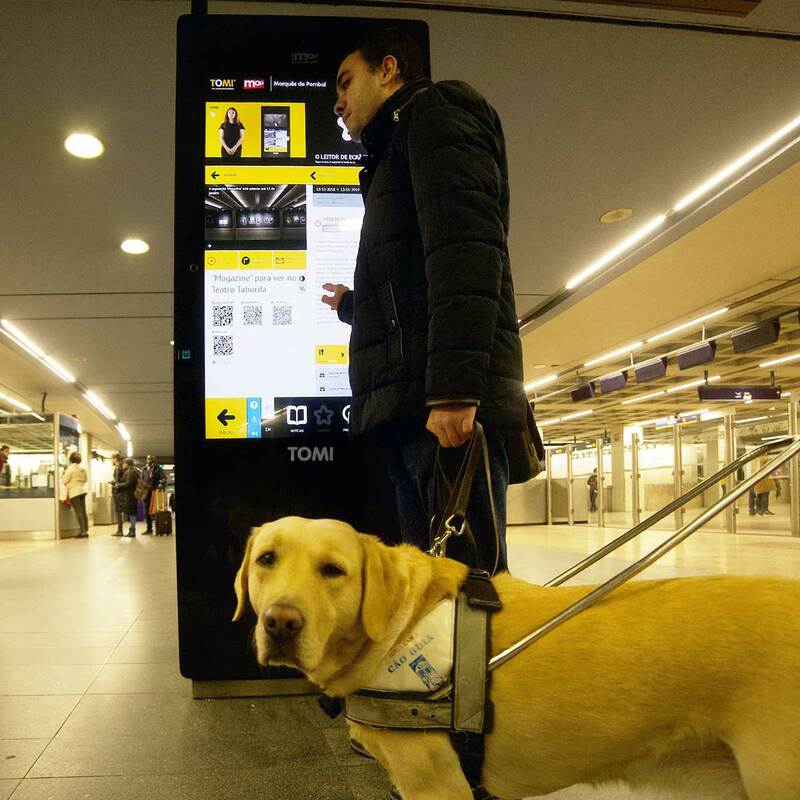 To empower the experience of blind people or with reduced vision, it was developed an innovative navigation mode that can be used autonomously by touching the screen and hearing the content. 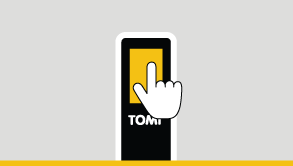 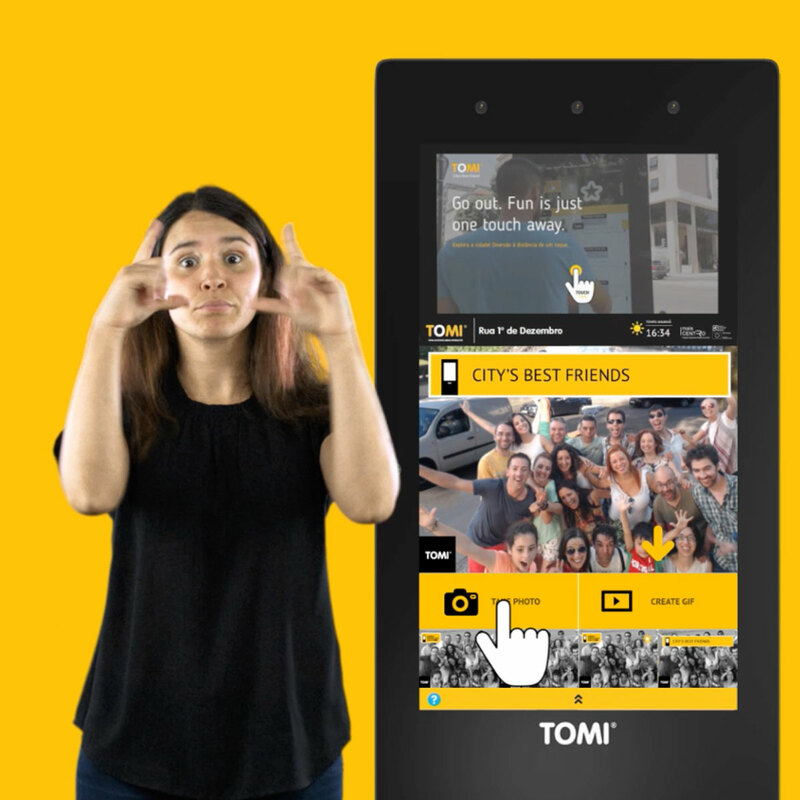 Hearing impairment For the hearing impaired, we developed interactive sign language videos that explain how to use TOMI. 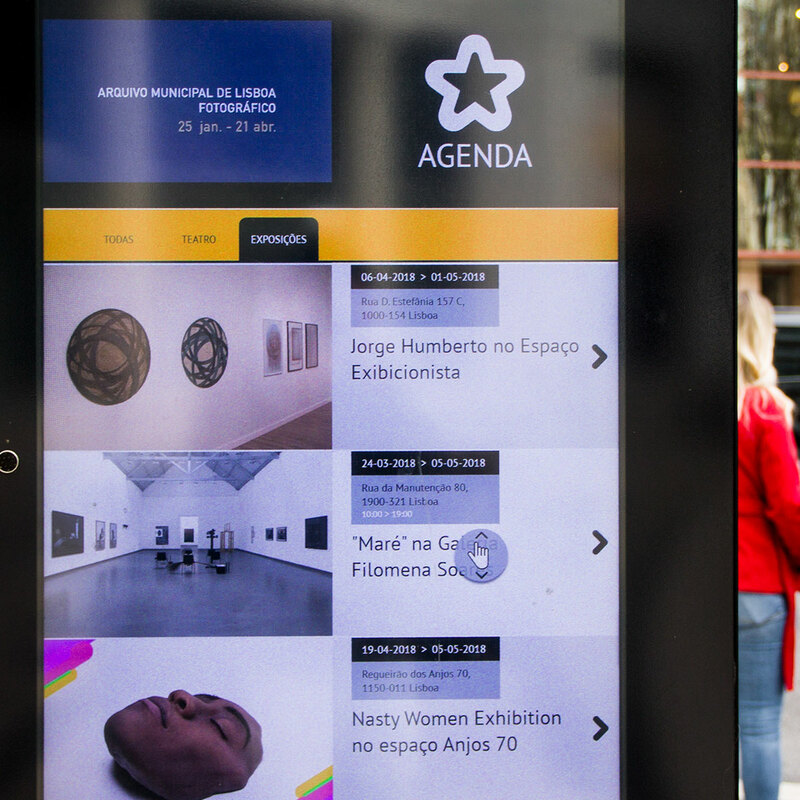 Content such as news and events are optimized to be easier for everyone to understand, regardless of their cognitive abilities..